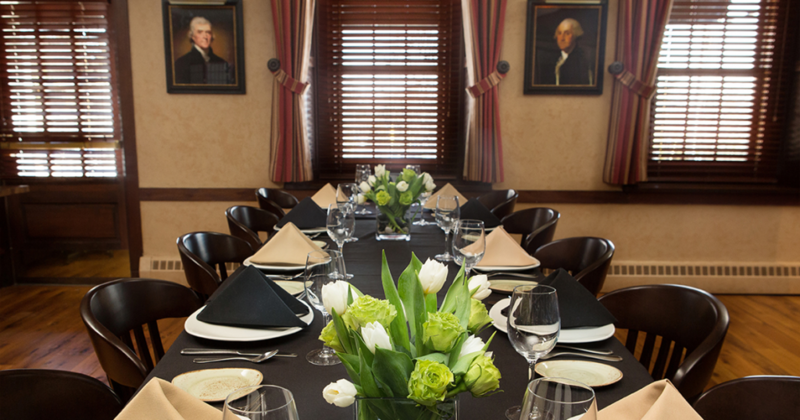 All of us at Black Powder Tavern believe that any event you plan with us should be memorable and special. We can bring it to life by being your silent coordination partner. You can choose from several available options to accommodate sit down functions for up to 50 guests and cocktail parties for up to 70 people. 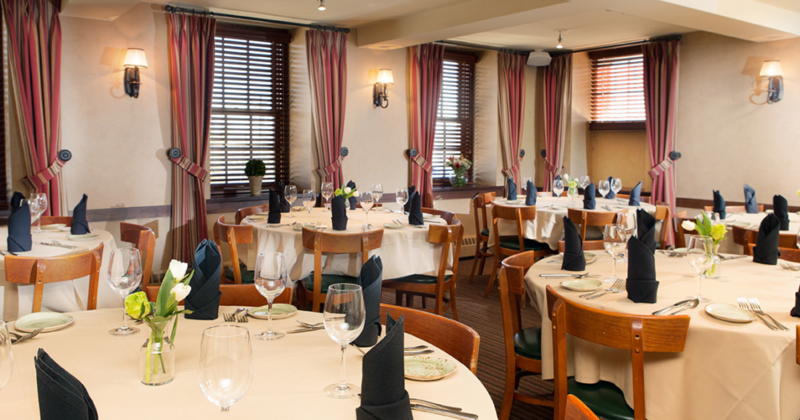 We invite you to reach out if you’re planning anything from a casual happy hour to an important business luncheon, from a holiday party to a rehearsal dinner or bridal shower. Black Powder Tavern has been the backdrop for so many celebrations and business gatherings. We look forward to speaking more with you about the possibilities.